56% of Americans trust special counsel Robert Mueller's version of the facts regarding his investigation, compared to 33% who prefer President Trump's, according to a Washington Post-Schar School poll released Tuesday. By the numbers: A little more than 40% of Americans believe that Mueller has so far proven that the Trump campaign lied about their contact with Russians — and those results skew predictably along partisan lines. 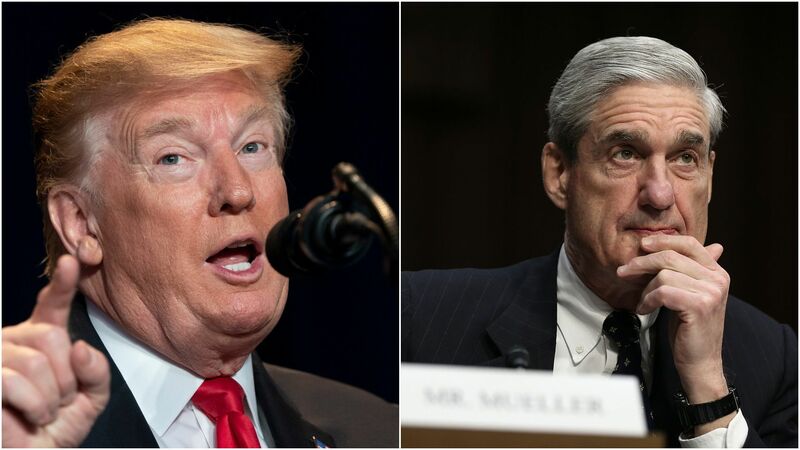 But more than 60% of Americans believe that Trump should face impeachment charges should Mueller conclude that Trump personally obstructed justice or directed his campaign subordinates to collude with Russia during the 2016 presidential election.